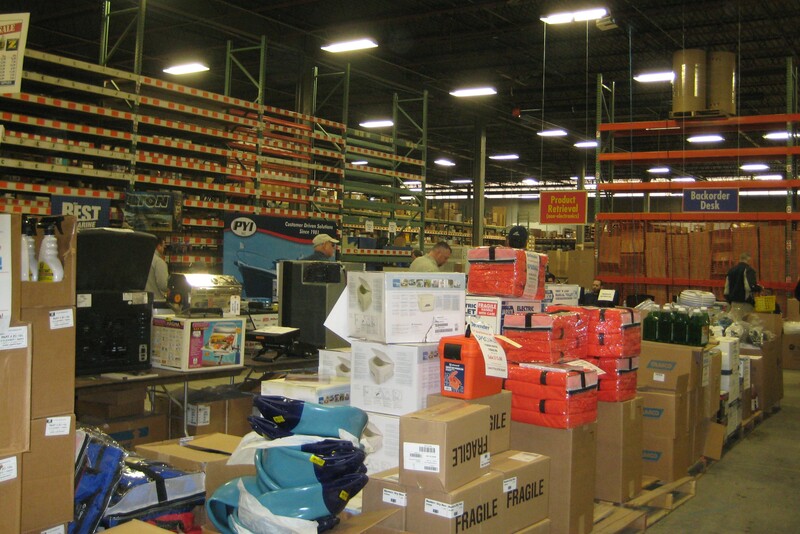 Chartplotters, Bits, and Bobs – Defender Warehouse Sale Time! As the annual Defender Warehouse Sale approached, we casually started making a list. “You know, we don’t really need much this year” we told each other. Yet somehow on Sunday the 2nd we found ourselves loading four bags into the car. What the…. Our sale actually started a week early this year when we picked up a refurbished 7″ B&G Zeus2 chartplotter for $500. We’ve been using iNavX as a chartplotter on our iPad ever since we bought little Bristol, and although it was o.k. we always knew we would eventually buy a real chartplotter. We can’t see the iPad screen in the sunlight, it’s not waterproof, it needs to stay out of the sun so it won’t overheat, and we have to keep an eye on the battery. While it works for some people, it really wasn’t what we wanted to use when we head out full time. We wanted something waterproof that we could hard wire and see in bright sunlight. Ghosting and hull speed – a weekend of contrasts. It was a weekend of windy contrasts. We had hoped to sail to Montauk this past weekend, but we had no intention of heading there if it was going to be a motor fest so our backup plan was to go to the Wooden Boat Show at Mystic Seaport. After a great night’s sleep on the boat, I woke up first on Saturday morning and immediately checked the weather. When Jeff woke up he asked what the plan was. “We’re going to the Wooden Boat Show.” Even though it was sunny, warm, and beautiful, Saturday’s forecast was for 5 knots of wind, and Sunday wasn’t looking much better at the moment. No worries. We’re still on the boat! A sign of the coming spring – the Defender catalogue has arrived! We headed down to the boat with great anticipation last weekend, hoping that the smell would be, if not completely gone, then very much improved. As we climbed the ladder to the cockpit, I was disappointed that I couldn’t tell a difference. But when we opened her up and went inside, it was actually A LOT better! Hmmm. What was up with the cockpit? I walked outside again and took a look around. Wait a minute. The blue dodger? I stuck my nose on it and sniffed. Yep! That was it. It must have been stored inside the boat during the offseason. I unzipped and unsnapped everything, pulled it off, and tossed it over the side. Success! As for the dodger, looks like we have yet another thing to wash before it comes back on board. Buoyed by our success, we got down to work. As much as we’d like it, not every weekend ends up with a sail. This last weekend was looking like a bust wind-wise, but that wasn’t going to keep us from heading down to the boat. Nope, it just meant that this was going to be a weekend for some boat chores – and apparently two trips to Defender. Hooray! It’s time for the Defender warehouse sale! One of the things we kept hearing after we bought our boat was to mark our calendar for the annual Defender warehouse sale. At the time we had never heard of Defender, let alone the annual sale, but soon we discovered the glory that is Defender. We have made many, many, many stops there when driving to the boat. 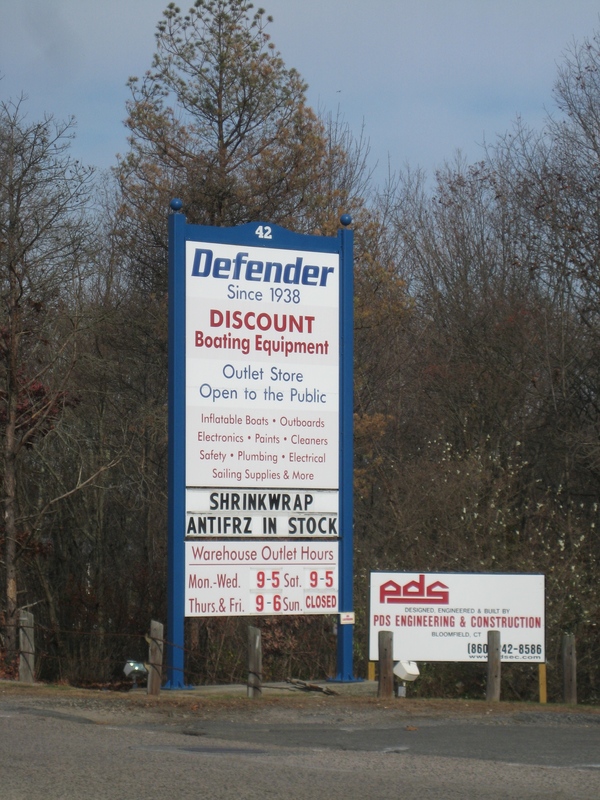 Defender is a gigantic marine outfitter that ships items worldwide. 99% of the time, they have the lowest prices on any given item. 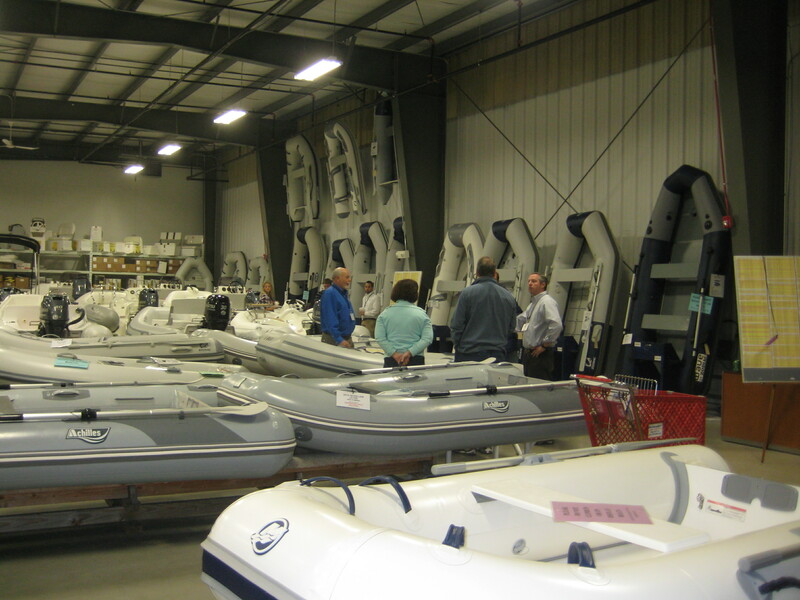 They have over 50,000 marine products in a 110,000 square foot warehouse, and fortunately (or not, depending on how you look at it), they are located within 15 minutes of our marina. It’s become a running joke between us. We’ll go there several weekends in a row and finally we’ll look at each other as we’re driving away and say, “I think that should be our last trip for a while.” Then we’re back again the following weekend. Red right return to Defender! The end of February brings the arrival of the annual Defender catalogue – over 300 pages filled with marine goodness. We look forward to it as if we were kids waiting for the Sears Christmas catalogue. It is pored over in detail, lists are made and remade. And then, it finally arrives – the last weekend of March. The Defender warehouse sale. The warehouse sale runs from Thursday through Sunday, and those four days represent 20% of Defender’s annual sales. Their already-low prices are discounted at least 10% further, and there are many blowout deals. 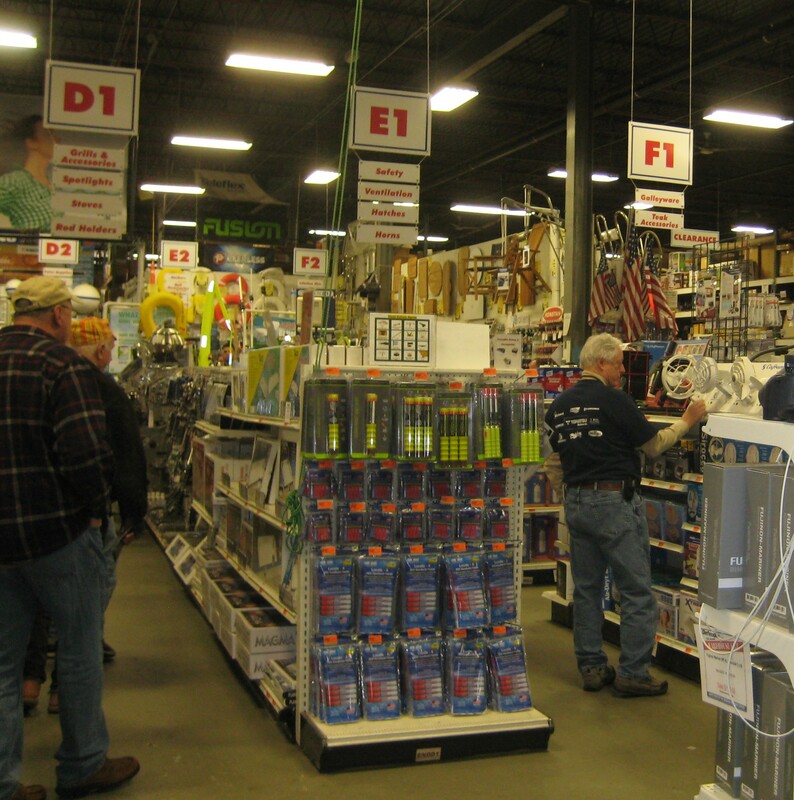 Tons of vendors are available to answer questions about their products, similar to what you would find at a boat show. Coming at the end of winter, the place is mobbed with boaters who can’t wait to start the season. It has the feeling of the first day of school – everyone is excited and seeing people they haven’t seen all winter. The Rotary club even sells hotdogs and chips from a cart. 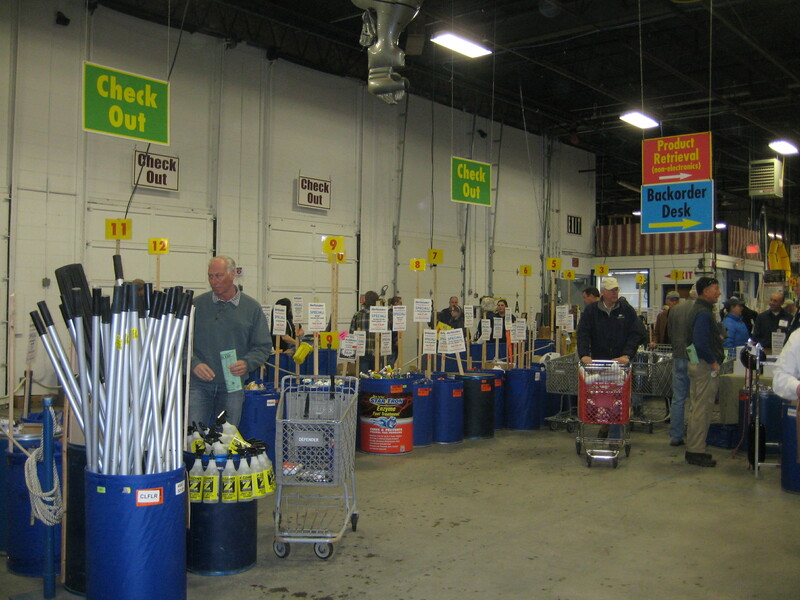 Last year was our first Warehouse sale and we were very impressed with how smoothly everything ran. You can tell that Defender has a lot of experience with this. Normally only a portion of the warehouse is open to the public, but for the Warehouse sale they open up the entire area. You can get things from the shelves yourself, or if the items aren’t on the shelves you can give the sales staff the product numbers and they’ll pull it for you from the back shelves. They have a projector on the wall with last names displayed as your order is ready so you can talk to the vendor reps (or browse) instead of hanging around waiting for your order. Typically there are three cash registers, but for the sale Defender sets up well over twenty so even though the line is snaking through the warehouse it moves very quickly. We had hoped to arrive at Defender on Saturday when it opened, but it didn’t quite work out that way. We ended up parked along the side of the road, quite a ways from the entrance, but it didn’t matter – it was time for the Warehouse sale! 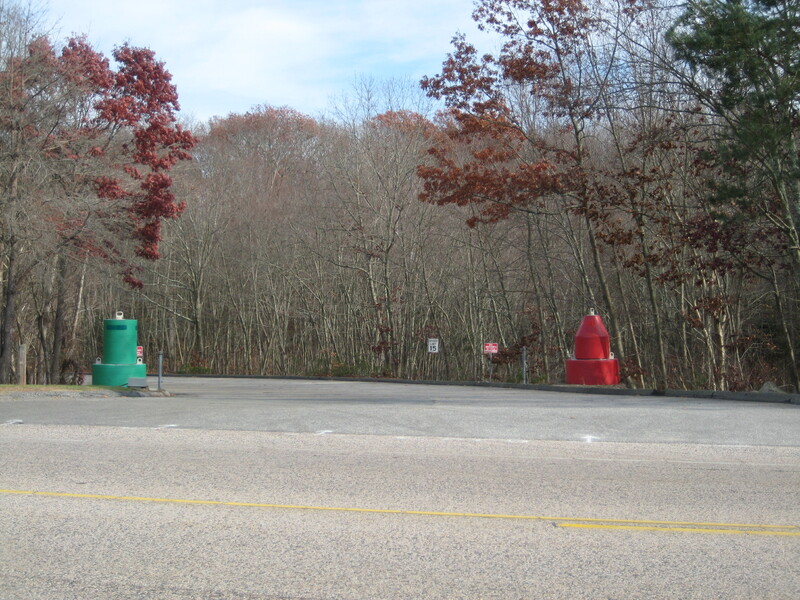 The white sign at the far end marks the entrance to the long driveway. 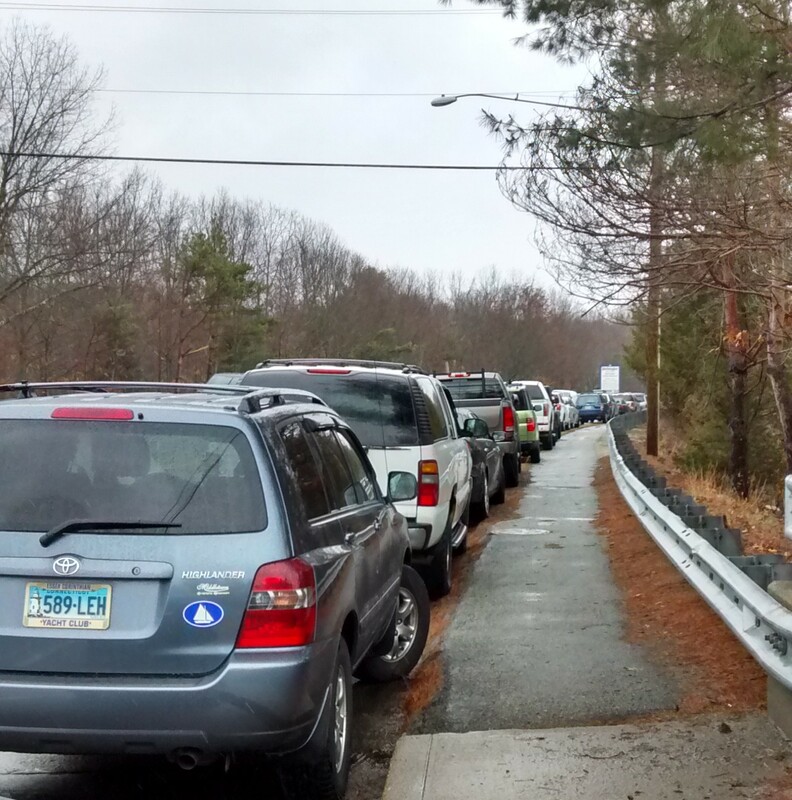 Cars were parked all along the road and the driveway and the parking lots were jammed. List in hand, we immediately ran into a coworker of mine and chatted for awhile. I asked him if he would be coming back the next day and he said no, and I said we wouldn’t either. We had our list and we were ready. It was time to get down to business. Just a few of the many aisles. Even though we aren’t in the market for a dinghy (and we won’t buy another inflatable one regardless), it’s fun to see the displays of all of the models. 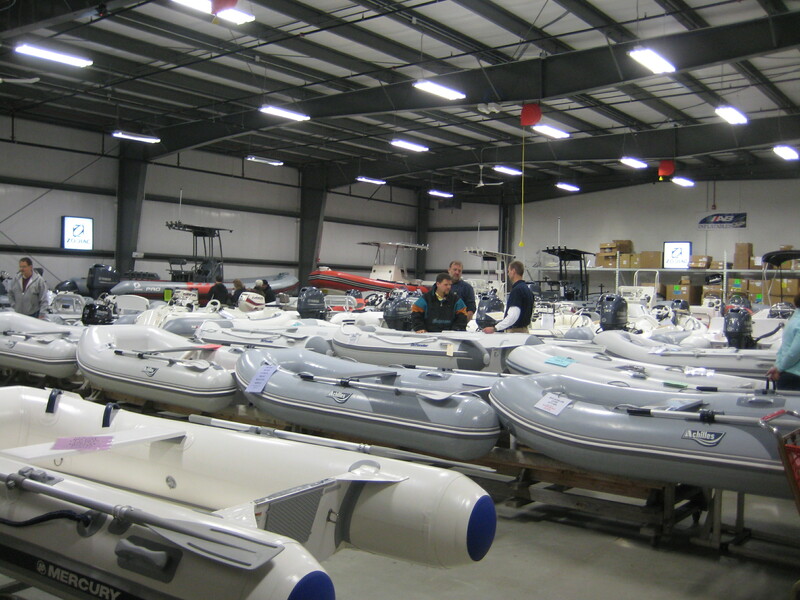 Defender is the largest inflatable boat dealer in North America, and the largest Zodiac and Achilles dealer in the world. They have all of their available models displayed for the warehouse sale. The room was too big for me to capture all of it. We collected our items from the pickup area, including our much-researched anchor, rode and chain. The pickup area is towards the back, along with some of the blow out specials. And even though the line was VERY long, we were checked out within minutes thanks to all of the registers they set up. They really do a top-notch job. There are more registers outside of the camera frame. As we were driving home later that day with our goodies in the back of the car, we realized that despite our best efforts, we were going to have to go back again the next day. And my co-worker? When I saw him today, he said he went back on Sunday too. And so another season begins.